August 4th 2015 – Triathlon Photos From The Weekend! The weather just held off for an awesome triathlon we had this last week! August 4, 2015 | Categories: Campaign, Fund Raisers, Media, Pictures, Summer, Summer 2015, Summer 2015 Photos, Triathlon | Comments Off on August 4th 2015 – Triathlon Photos From The Weekend! July 28th, 2015 – Islanders Are Zipping and Swimming! This week the Island is going great with some Zip Lining, some Dew Swinging and just nice hanging around in creation. July 28, 2015 | Categories: Campers, Island Pictures, Media, Pictures, Summer, Summer 2015, Summer 2015, Summer 2015 Photos | Comments Off on July 28th, 2015 – Islanders Are Zipping and Swimming! 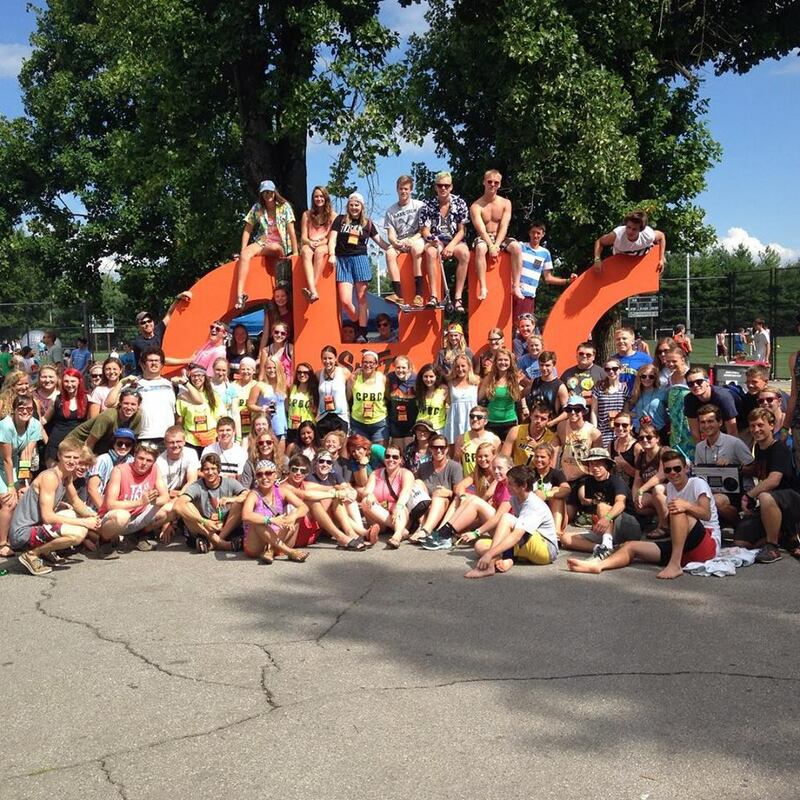 July 24th, 2015 – Glen Ellyn and Hinsdale Cov Youth Groups take on The Island! Glen Ellyn and Hinsdale Covenant churches have decided to form together on The Island this week for a week in God’s creation. July 24, 2015 | Categories: Campers, Island Pictures, Media, Pictures, Summer, Summer 2015, Summer 2015, Summer 2015 Photos | Comments Off on July 24th, 2015 – Glen Ellyn and Hinsdale Cov Youth Groups take on The Island! July 22nd, 2015 – The Isle Royal Trippers Are Off! This week the Isle Royal trippers are on a two week trip so they were able to stick around for an extra day and go to Horse Race Rapids and do some cliff jumping before hand. July 22, 2015 | Categories: Campers, Media, Pictures, Summer, Summer 2015, Summer 2015, Summer 2015 Photos, Trips Pictures | Comments Off on July 22nd, 2015 – The Isle Royal Trippers Are Off! A skill area for our Jr High campers was photography and our kids got to shoot a roll of film! July 17th, 2015 – Jr High Campers Visit The Island! Jr High campers visit The Island and experience God in his creation even more so! July 17, 2015 | Categories: Campers, Mainland Pictures, Media, Pictures, Summer, Summer 2015, Summer 2015, Summer 2015 Photos | Comments Off on July 17th, 2015 – Jr High Campers Visit The Island! July 16th, 2015 – Islanders Took a Trip to Ottawa Today! Today the Islanders went on a couple mile hike to lake Ottawa and made their own boats to sail! July 16, 2015 | Categories: Campers, Island Pictures, Media, Pictures, Summer, Summer 2015, Summer 2015, Summer 2015 Photos | Comments Off on July 16th, 2015 – Islanders Took a Trip to Ottawa Today! July 16th, 2015 – Jr High Dance Party! Great day and night last night with Pirates and a dance party! July 16, 2015 | Categories: Campers, Mainland Pictures, Media, Pictures, Summer, Summer 2015, Summer 2015, Summer 2015 Photos | Comments Off on July 16th, 2015 – Jr High Dance Party! This week high school students from Covenant Churches across the country are gathered in Knoxville, TN for CHIC. This youth event happens every three years. Today many Covenant Point campers and alumni connected and gathered for a photo opportunity. July 14th, 2015 – Island Week 3 Is Going Great! Our Islanders this week have been doing a lot of lake exploring and Tarzan swinging! July 14, 2015 | Categories: Island Pictures, Media, Pictures, Summer, Summer 2015, Summer 2015, Summer 2015 Photos | Comments Off on July 14th, 2015 – Island Week 3 Is Going Great! 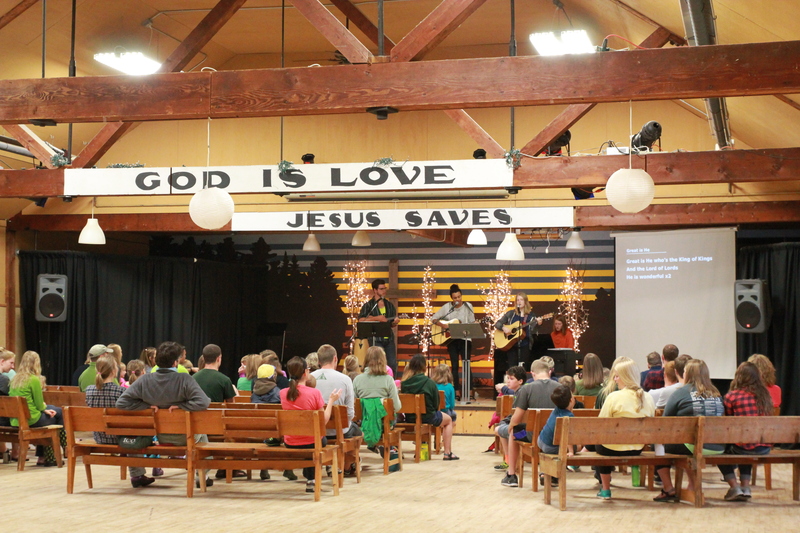 July 13th, 2015 – Jr High is Kicking Off and Looks Great! Our first night and morning of Jr High has been a blast and is sizing up to be an awesome week! July 13, 2015 | Categories: Island Pictures, Pictures, Summer, Summer 2015, Summer 2015, Summer 2015 Photos | Comments Off on July 13th, 2015 – Jr High is Kicking Off and Looks Great! July 10th 2015 – Beach Bash! Trail Blazers are seeing God in our talks and chapel and having a great time at the beach bash! July 10, 2015 | Categories: Campers, Mainland Pictures, Media, Pictures, Summer, Summer 2015, Summer 2015, Summer 2015 Photos | Comments Off on July 10th 2015 – Beach Bash! 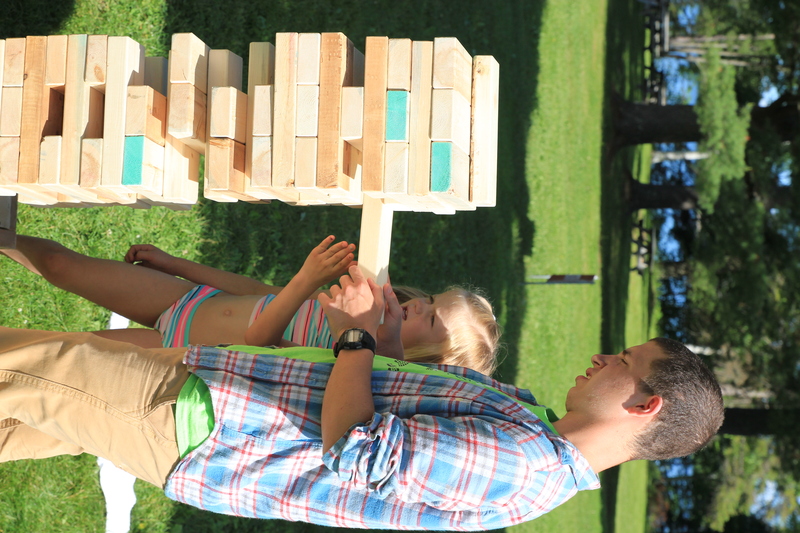 July 9th 2015 – Island Camp Has Been A Blast! Our Island Camp has been full of high ropes and island ball this week! July 9, 2015 | Categories: Campers, Island Pictures, Media, Pictures, Summer, Summer 2015, Summer 2015, Summer 2015 Photos | Comments Off on July 9th 2015 – Island Camp Has Been A Blast! July 8th 2015 – Sun is out on the Trail Blazers! The sun is out and shining for our day and days to come at camp! July 8, 2015 | Categories: Campers, Media, Pictures, Summer, Summer 2015, Summer 2015, Summer 2015 Photos | Comments Off on July 8th 2015 – Sun is out on the Trail Blazers! July 6th, 2015 – Trail Blazers and 2 Day Intro is off to a Great Start! Lots of games in the tab and mixers last night at a beautiful opening camp fire. July 6, 2015 | Categories: Campers, Mainland Pictures, Media, Pictures, Summer, Summer 2015, Summer 2015, Summer 2015 Photos | Comments Off on July 6th, 2015 – Trail Blazers and 2 Day Intro is off to a Great Start! July 2, 2015 – Sr High is Epic! Our Sr High camp is mid week and feeling awesome as kids are experiencing the time of their lives and seeing God in his creation. July 2, 2015 | Categories: Campers, Mainland Pictures, Pictures, Summer, Summer 2015, Summer 2015, Summer 2015 Photos | Comments Off on July 2, 2015 – Sr High is Epic! June 29th, 2015 – Sr High is Hoppin’! Sr High camp is off to a bright beautiful start with our opening campfire and CPBC Olympics! June 29, 2015 | Categories: Campers, Mainland Pictures, Media, Pictures, Summer, Summer 2015, Summer 2015, Summer 2015 Photos | Comments Off on June 29th, 2015 – Sr High is Hoppin’! June 29th, 2015 – 6/7/8 Flambaeu River Trippers are Trained and in the Van! Our Flambaeu River Canoe trippers have packed up, learned their paddling techniques and are on the road! June 29, 2015 | Categories: Campers, Media, Outdoor Ministry, Pictures, Summer, Summer 2015, Summer 2015, Summer 2015 Photos, Trips Pictures | Comments Off on June 29th, 2015 – 6/7/8 Flambaeu River Trippers are Trained and in the Van! June 24th, 2015 – Trippers and Island! Our Adventures In Leadership trippers have been on trail for a day now! Our first Island camp of the year is in full swing and we couldnt be happier. June 24, 2015 | Categories: Campers, Island Pictures, Media, Outdoor Ministry, Pictures, Summer, Summer 2015, Summer 2015, Summer 2015 Photos, Trips Pictures | Comments Off on June 24th, 2015 – Trippers and Island! Our families are having a great time at the ’80s Prom, doing the island swim and playing Narnia! June 22, 2015 – Trippers! Trippers are are here for Adventures In Leadership trip and leaving Tuesday. June 22, 2015 | Categories: Campers, Media, Outdoor Ministry, Pictures, Summer, Summer 2015, Summer 2015, Summer 2015 Photos, Trips Pictures | Comments Off on June 22, 2015 – Trippers! 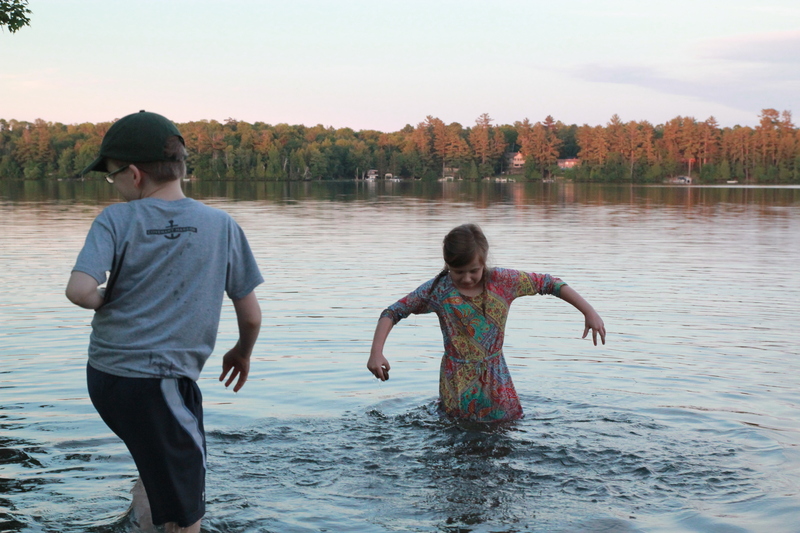 June 22, 2015 – The First Family Camp is Kicking Off! 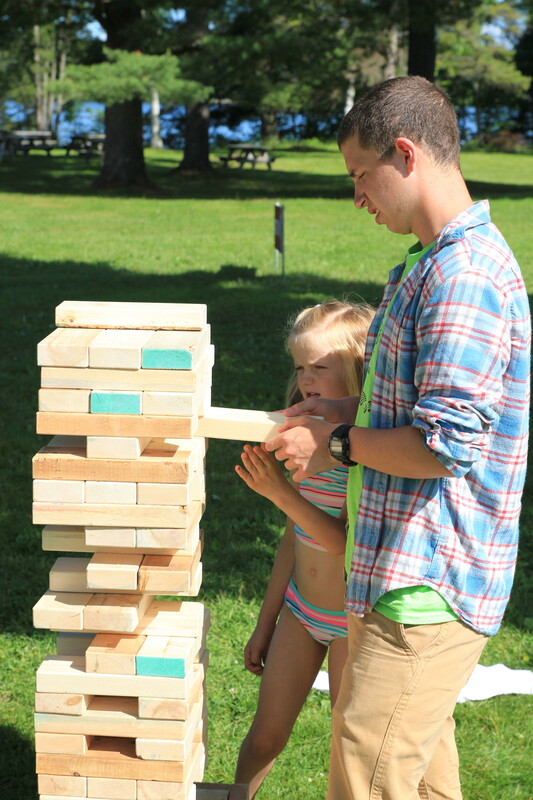 June 22, 2015 | Categories: Campers, Family Camp, Mainland Pictures, Media, Pictures, Summer, Summer 2015, Summer 2015, Summer 2015 Photos | Comments Off on June 22, 2015 – The First Family Camp is Kicking Off! June 20, 2015 – Trippers have Returned From The Porkies! Trippers are back from five days backpacking in the Porcupine Mountains. June 20, 2015 | Categories: Campers, Media, Pictures, Summer, Summer 2015, Summer 2015, Summer 2015 Photos, Trips Pictures, Uncategorized | Comments Off on June 20, 2015 – Trippers have Returned From The Porkies!